I am SO ready to get my shop on! For all of my SoCal pals, this weekend is the Gilt City Los Angeles Warehouse Sale and it's not to be missed. 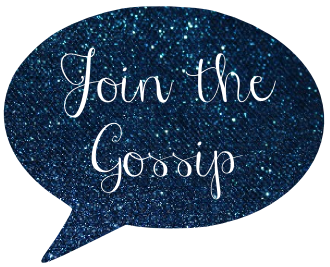 Designer fashion, accessories, and home decor for men, women, and children will be available at prices reduced as much as 90%. Yeah, you read that correctly. Not a typo. Shoppers can score items from top brands including Zac Posen, Helmut Lang, Missoni, Vera Wang, Badgley Mischka, Paul Smith and more. I mean, c'mon. It doesn't get better than this. Buy your Gilt City Warehouse Sale tickets for this Saturday, December 6, at Siren Studios in Los Angeles and included with the $10 fee is access to a ton of designer deals, cocktails, snacks, makeup and hairstyling. Fun fact, the event is literally across the street from my old apartment! I feel like I am going to be all about the handbags. Ooh and I hope they have watches, too. SO excited! Lucky you! 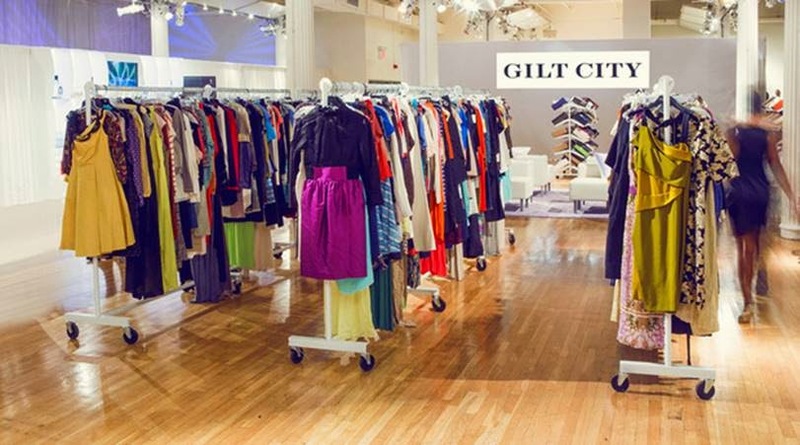 I love the NYC Gilt City warehouse sale, it's the best! Ohh that sounds amazing! Hope you get some awesome deals! So jealous!! This sounds like the best shopping experience! Wow! Sounds like fun. Wish I lived closer! Hope you score some great items! One of the things I miss about living in So Cal is all the Warehouse sales!! ah didnt know it came to LA now too. I havent made it to the NYC one...interested to hear what its like!